Help our pawed friends! We are contributing to the Directors Bureau Pet Drive. Donate any new dog or cat toys, towels, sealed food, blankets, pet shampoo, leashes and collars. 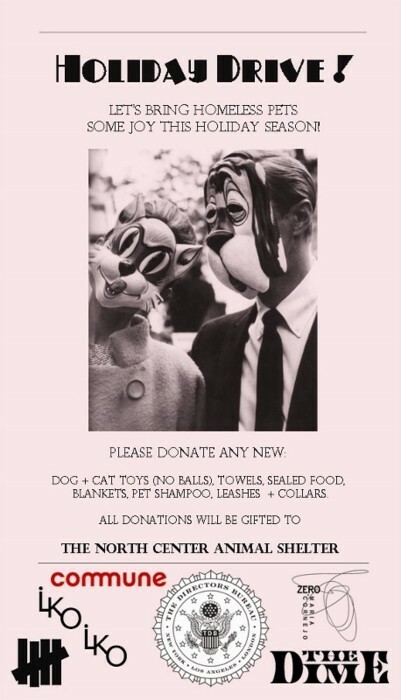 All donations will be gifted to the North Center Animal Shelter. Many thanks!